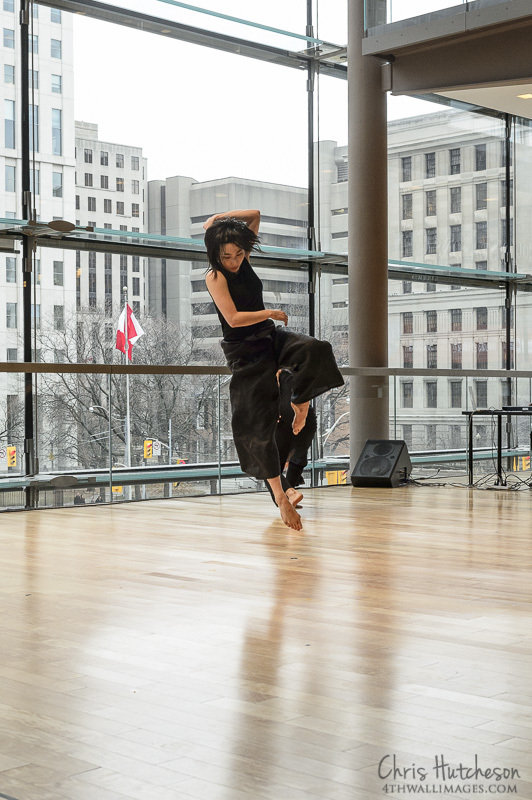 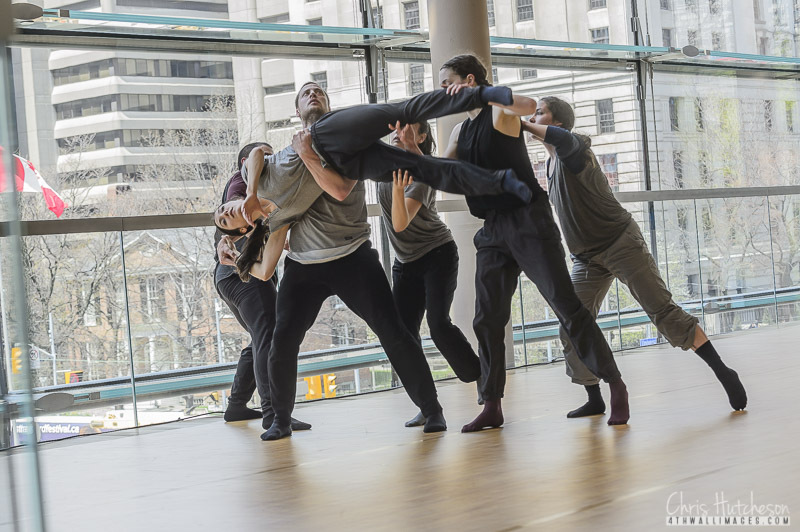 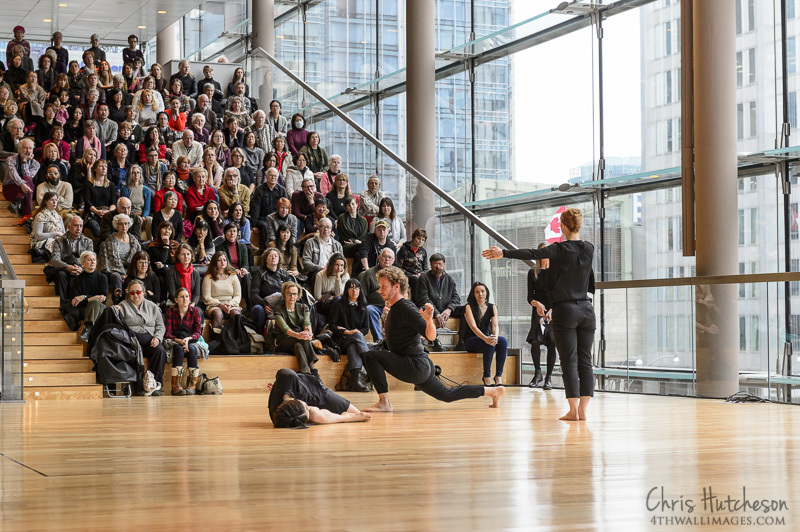 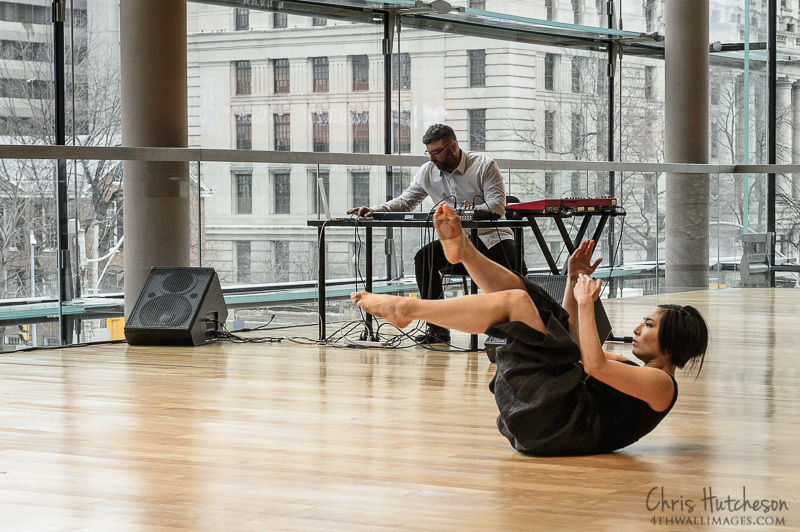 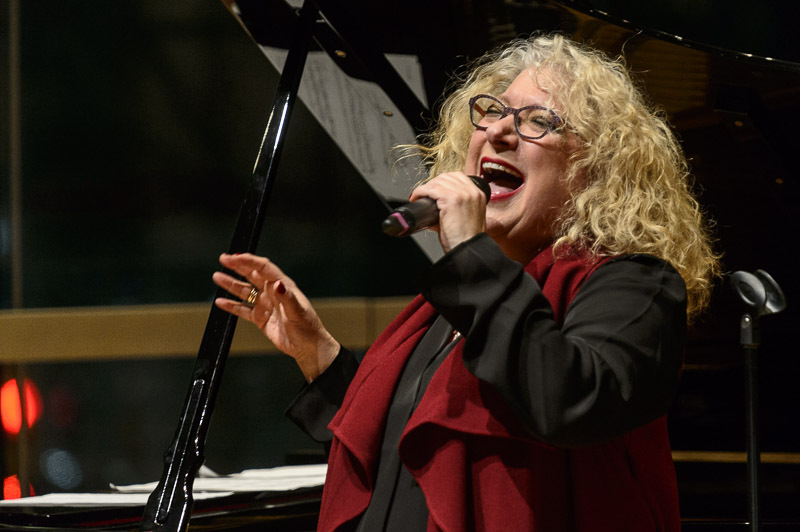 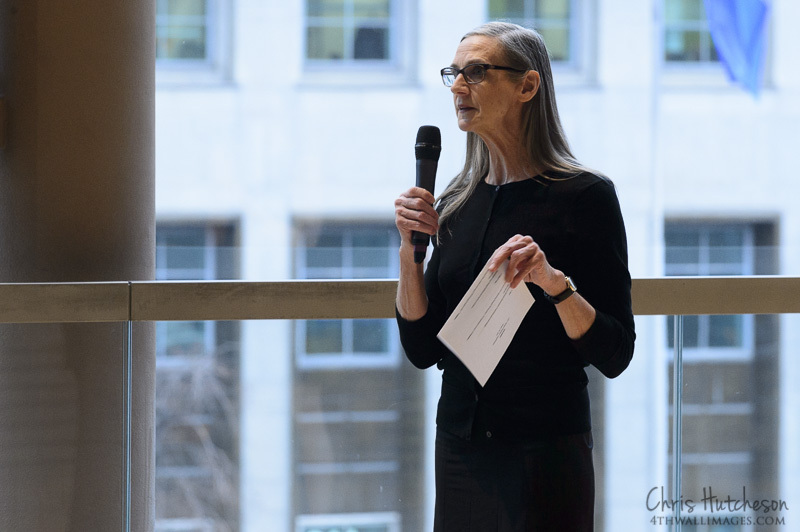 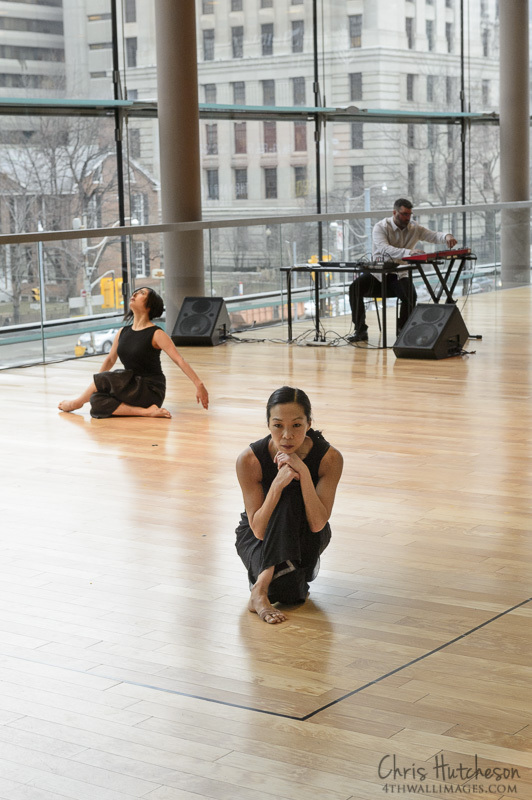 Here is a selection of photos from Peggy Baker Dance Projects‘ performance at the Canadian Opera Company’s Free Concert Series yesterday. 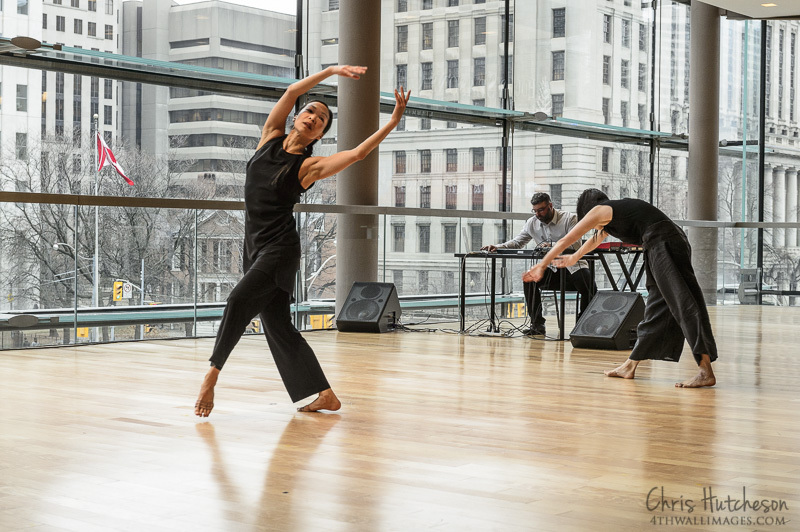 I’ve photographed the company’s performances almost every year since I began shooting the free concert series in 2008. 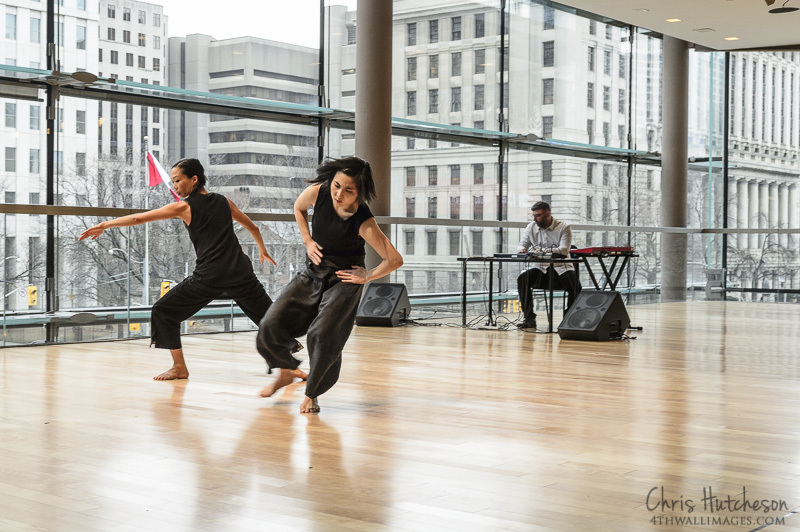 The Richard Bradshaw Amphitheatre is a wonderful space for dance – bright and open – though the backlighting from all that glass can be a challenge. 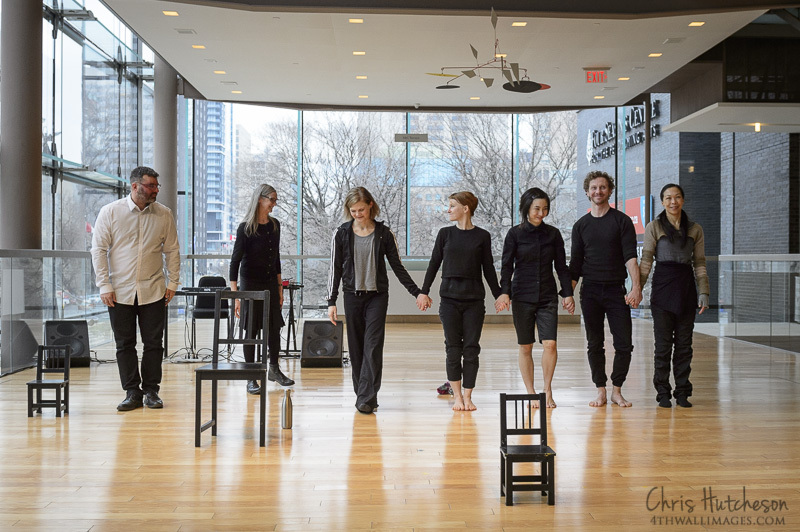 If you enjoyed the performance, and/or want to see more, the company is performing Phase Space at the Betty Oliphant Theatre through the 31st of the month. 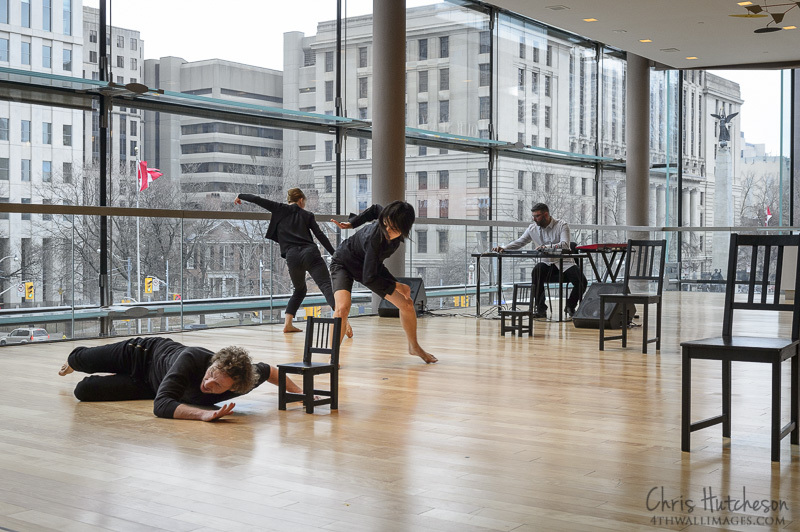 Please click on any of the images below to see a larger version and /or view a slideshow.